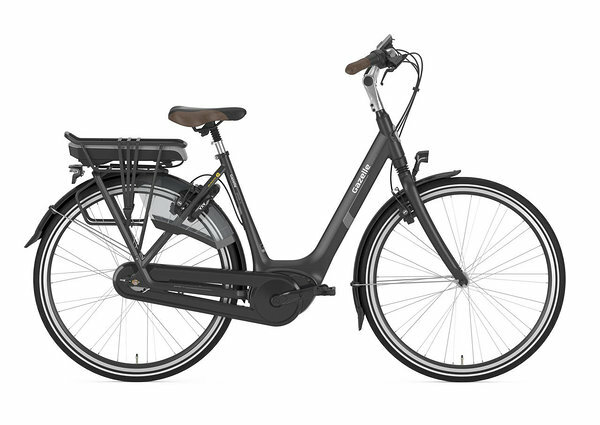 Gazelle is the largest and most famous bicycle manufacturer in Netherlands. 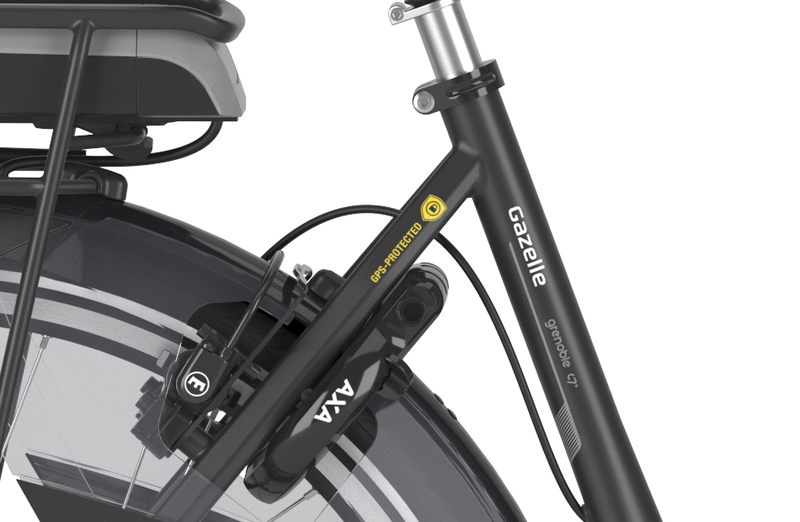 In 2018, Gazelle launched one of its first connected e-bikes - Grenoble C7+HMB connect. These bikes are equipped with COMODULE's Internet of Things (IoT) module. This enables to detect the bicycle GPS location if stolen. How the stolen bikes were retrieved? Some of the bike thefts happened in the crime sensitive areas of Eindhoven and Groningen. One bike was found on the 16th of July and the other two were recovered in August. All six times, the owner of the bike called the emergency center and reported his bike stolen alongside with his insurance information. The emergency center transferred the report to a special control room where through Gazelle software platform they pinpointed the location of the bikes. Then, special agents aka Extraordinary Investigation Officers were notified.  It is important to note that the special agents are able to receive the bicycle GPS location only if the owner of the bicycle reports the theft. After that, the special agents were sent to the location of the bikes and with the help of GPS and Bluetooth, they found the bikes and they returned it to the specified bicycle dealer. The detection on the field usually takes 30 minutes before the bike is found. The investigative officers who found the bikes, said that they are satisfied with the technology and techniques and have been 100% successful so far. Once the bikes are back in the shop, the dealers made sure that the bicycles were restored to its original condition. Then the owners of the bikes received a notification that their bike was back at his bicycle dealer and collected it there. 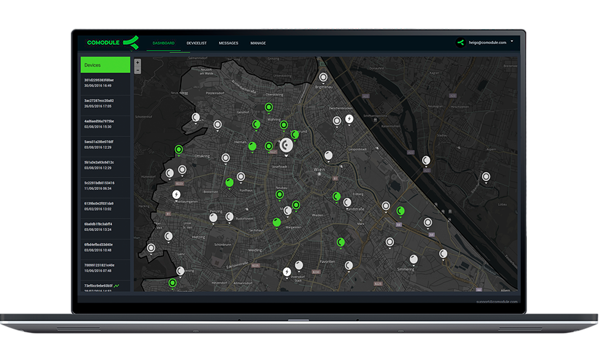 We at COMODULE are more than happy to see that in cooperation with Gazelle, we are helping to solve the common problem of bicycle theft and contribute to theft prevention for all bikes labelled as “GPS protected”. Especially, when it comes to E-bikes that can be more expensive than regular bicycles. In addition to GPS tracking, COMODULE Master technology offers various other connected services like performing fleet management and unlocking consumer relevant internet features - locking and unlocking locks, turning lights on and off. 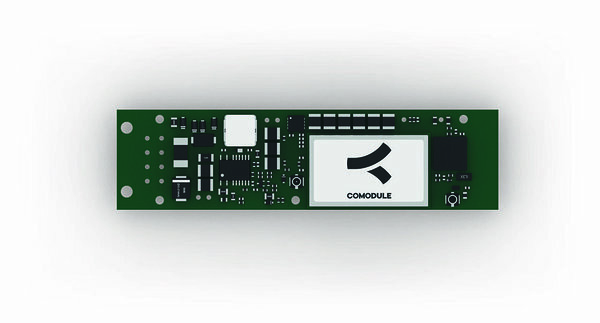 Also, if needed, the module comes with a custom end-user (white label) App and a cloud platform where you can monitor and manage your vehicles. Learn more about vehicle manufacturer and fleet management solutions.